NIC-9260PF is a typical model of 1000base-SX/LX Ethernet adapter, based on Intel 82576 Ethernet Controller. This adapter has very high data security, high reliability, stability and compatibility, and it has been widely used in the secure industry, such as prosecution, courts, police and military industrial enterprises etc. represented defense sectors, and gained all customers unanimous recognition. 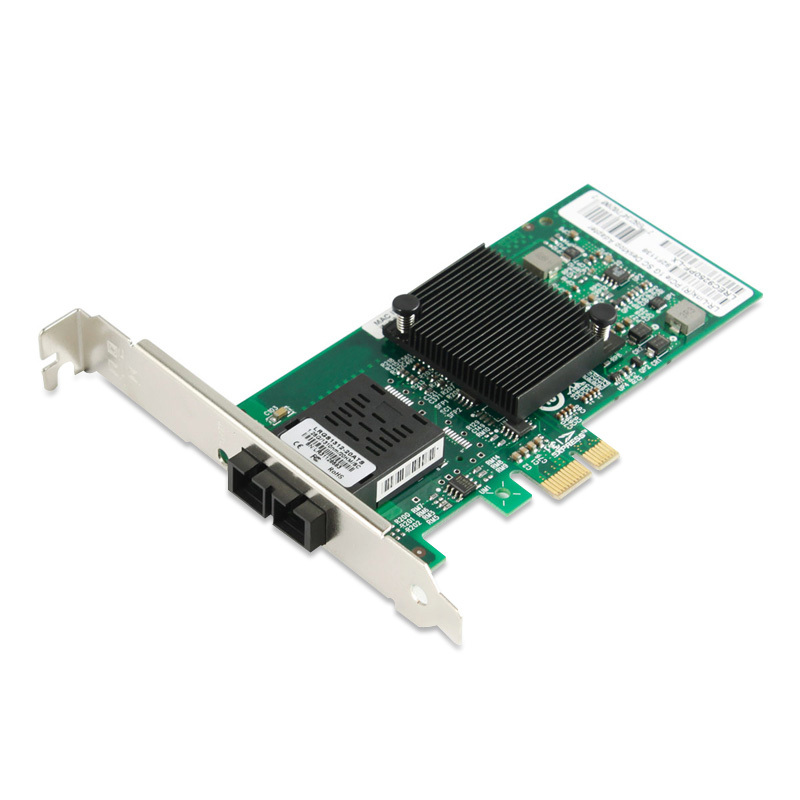 The NIC-9260PF PCIe Gigabit adapter provides improved performance with the next-generation VMDq technology, which includes features such as loop back functionality for inter-VM communication, priority-weighted bandwidth management, and doubling the number of data queues per port from four to eight. It now also supports multicast and broadcast data on a virtualized server.